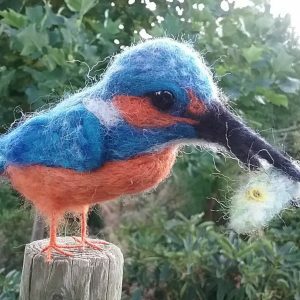 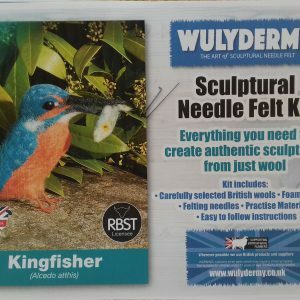 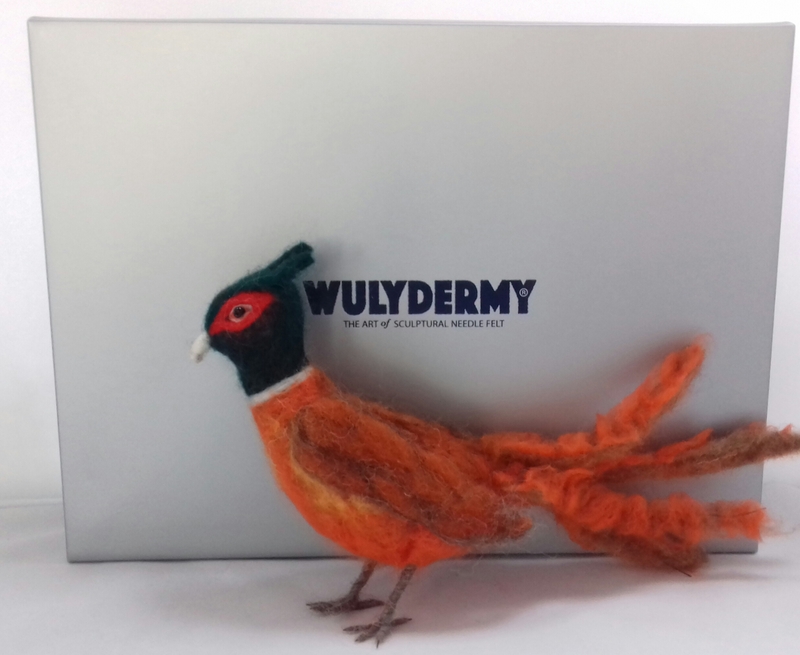 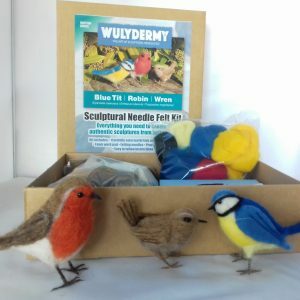 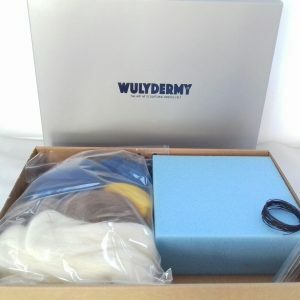 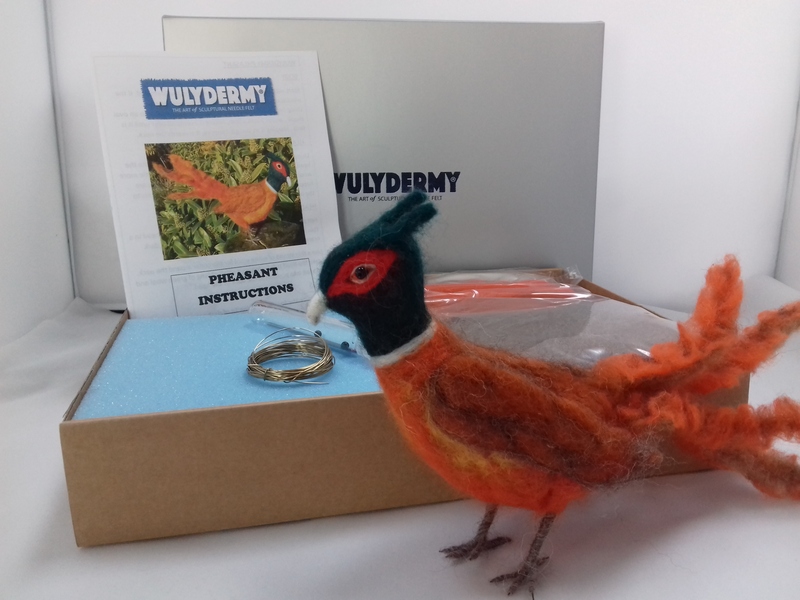 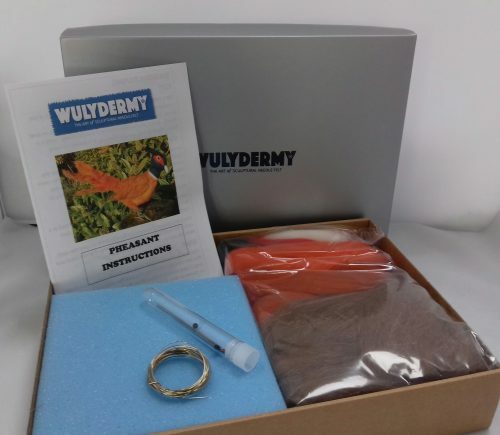 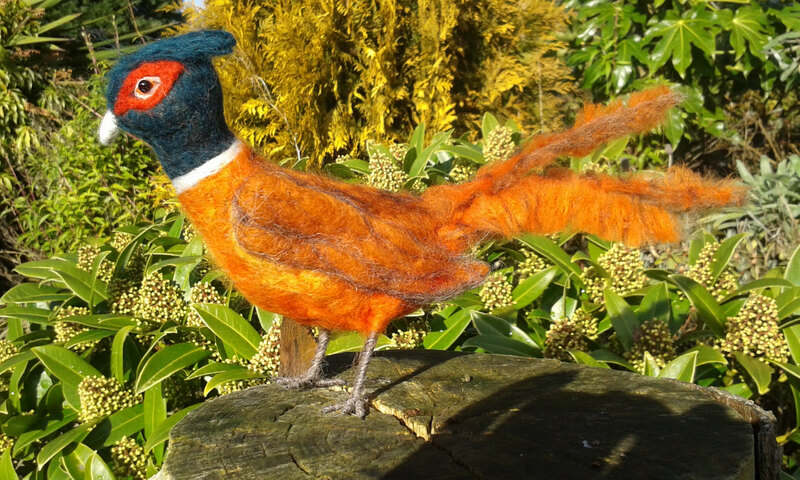 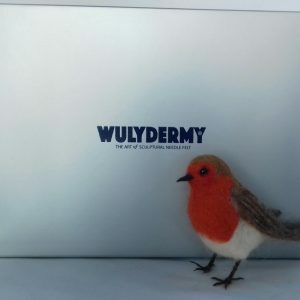 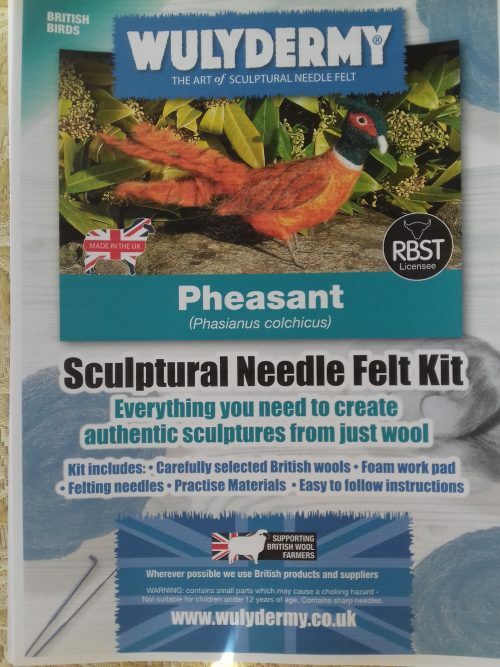 everything you need to make your own felted pheasant ,Selected British and rare breed wools ,2 X needles and case,high density foam pad to work on, ,wire.eyes.Instructions. 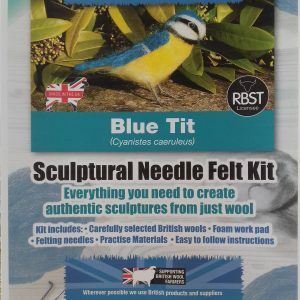 extra wool to practise with . the pheasant in the picture is an illustration of what can be made and is not included in the kit .